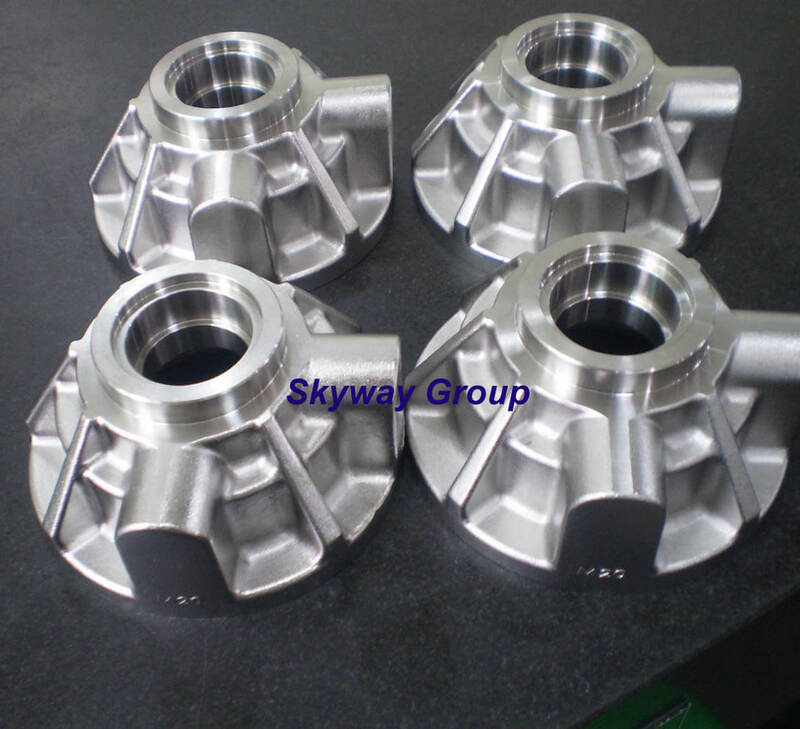 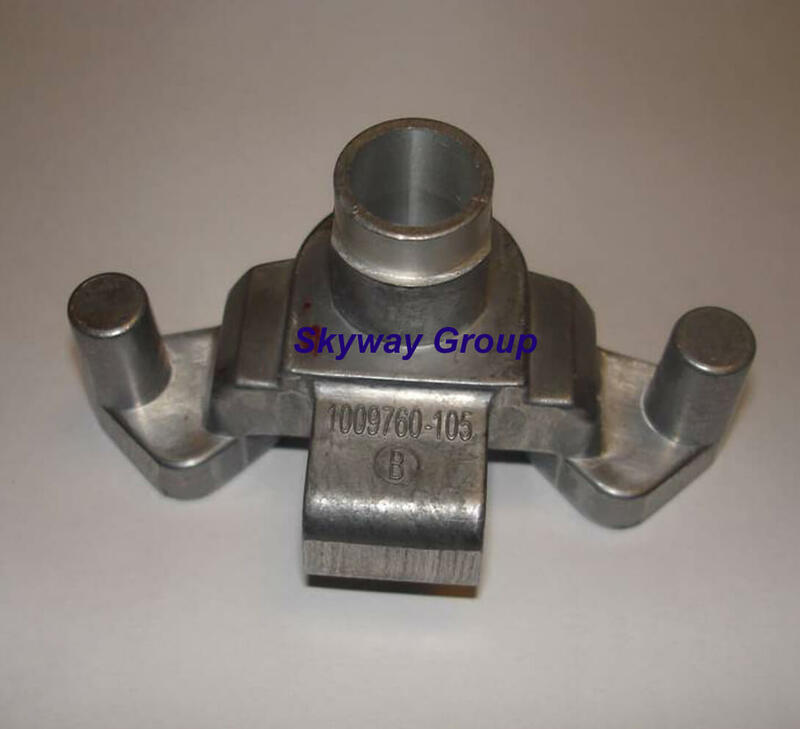 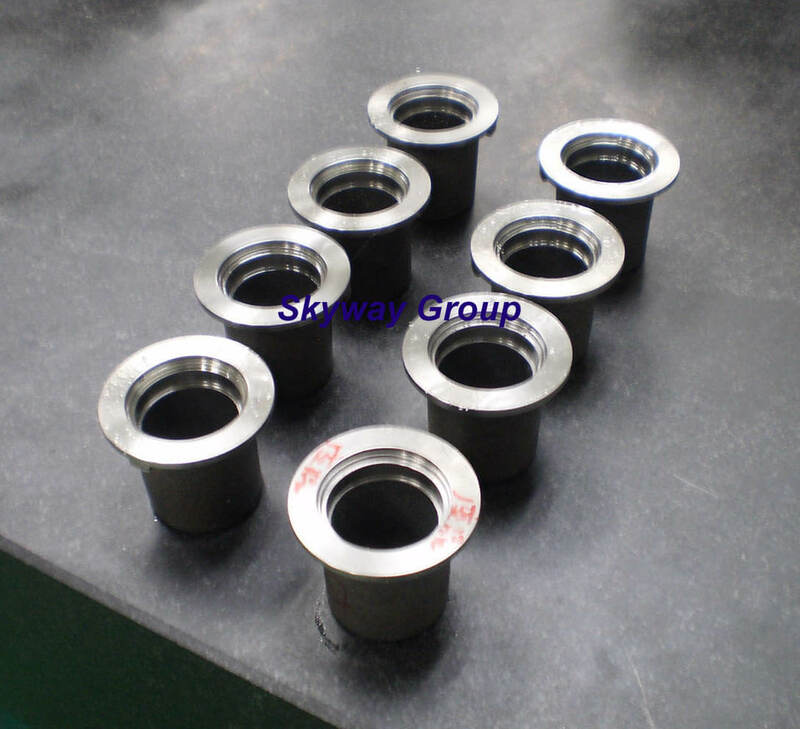 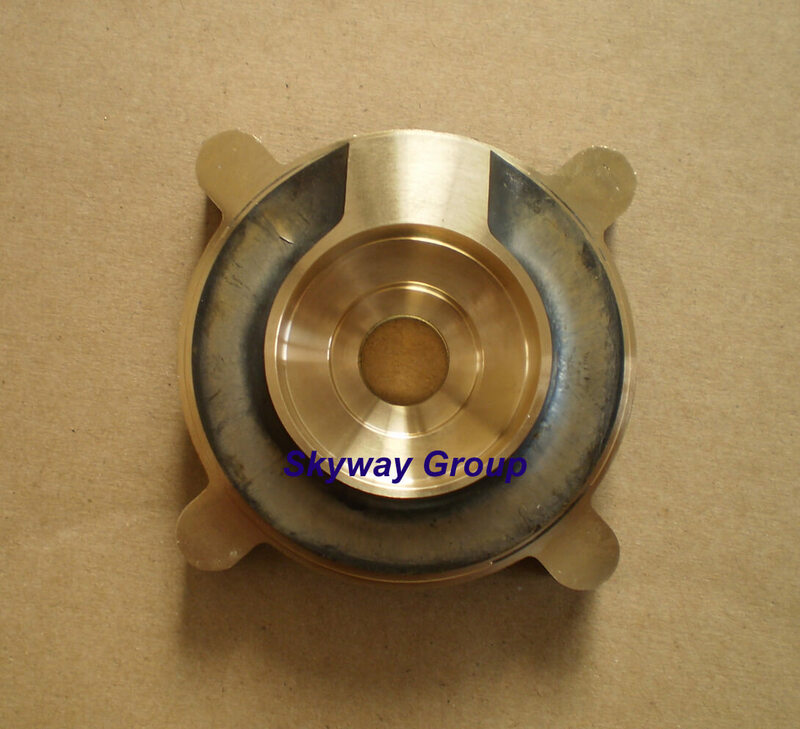 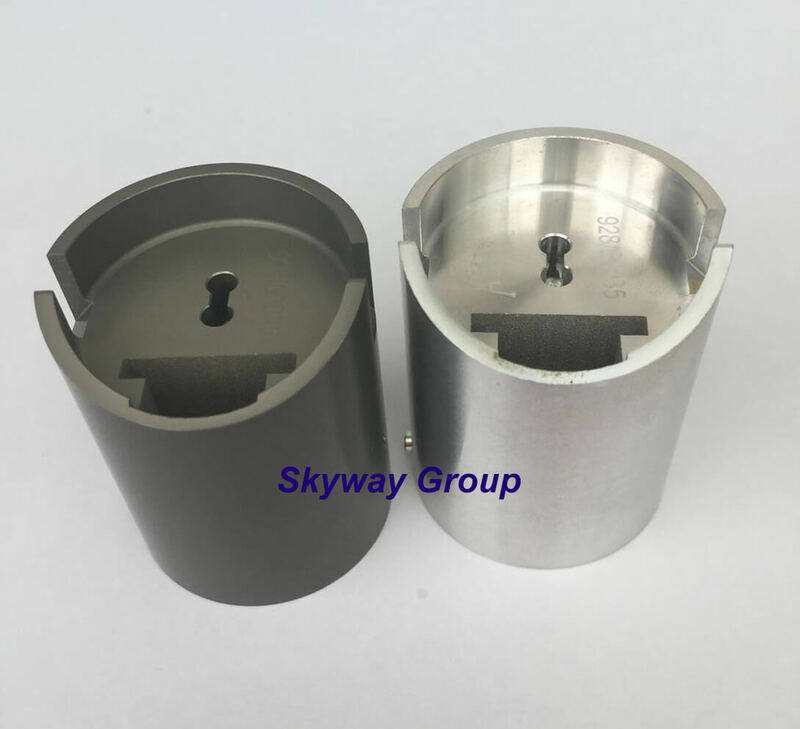 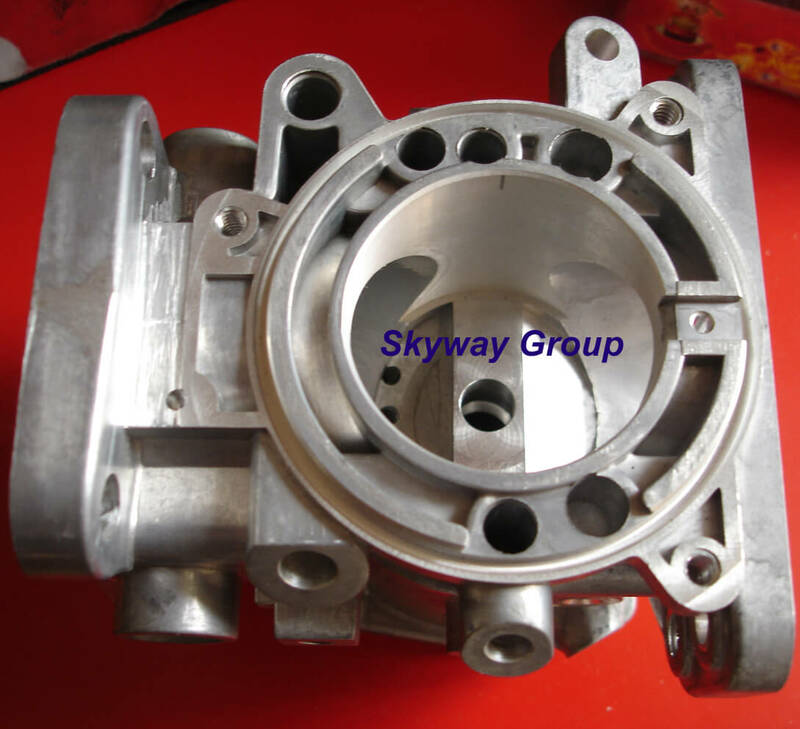 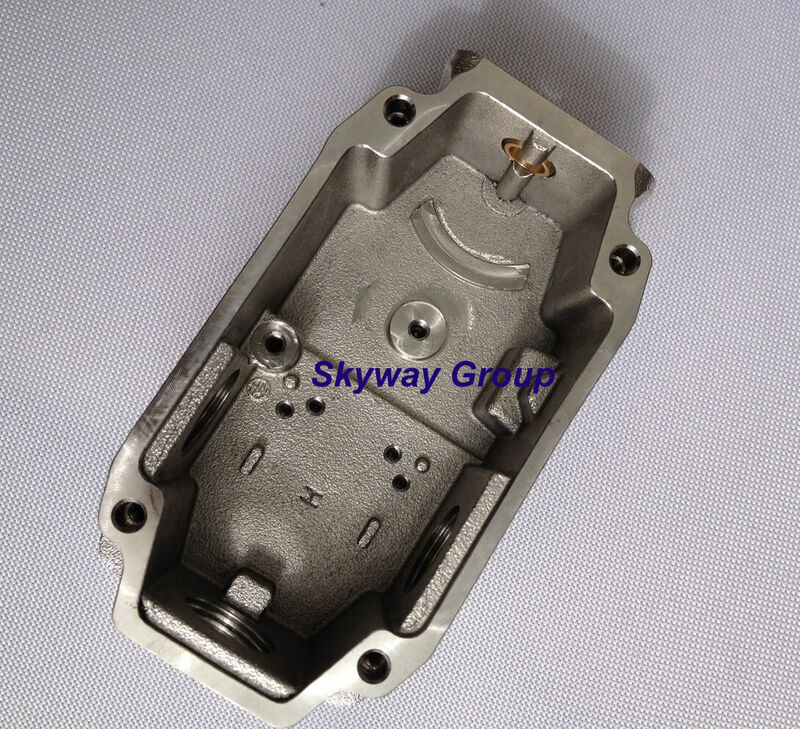 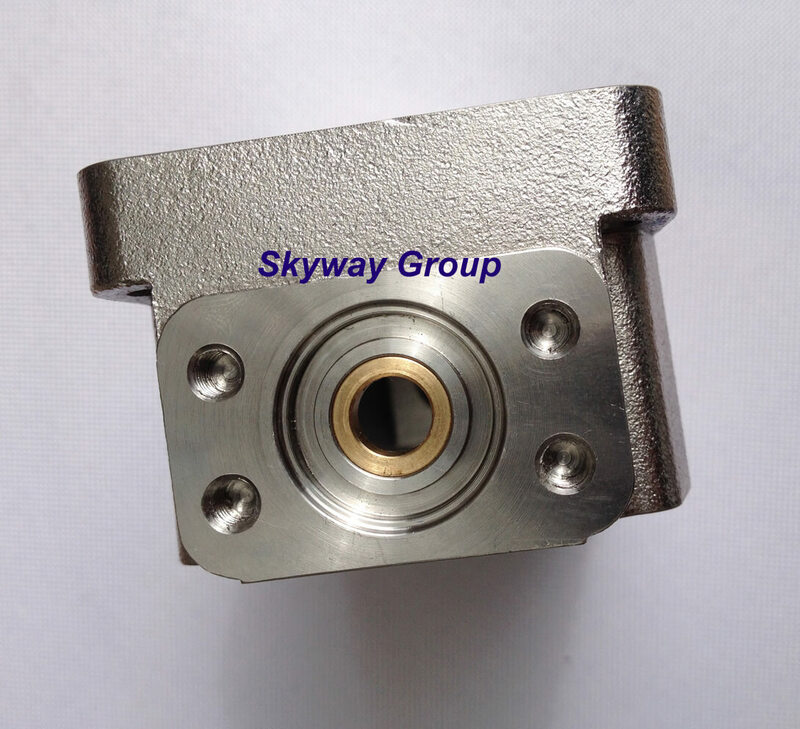 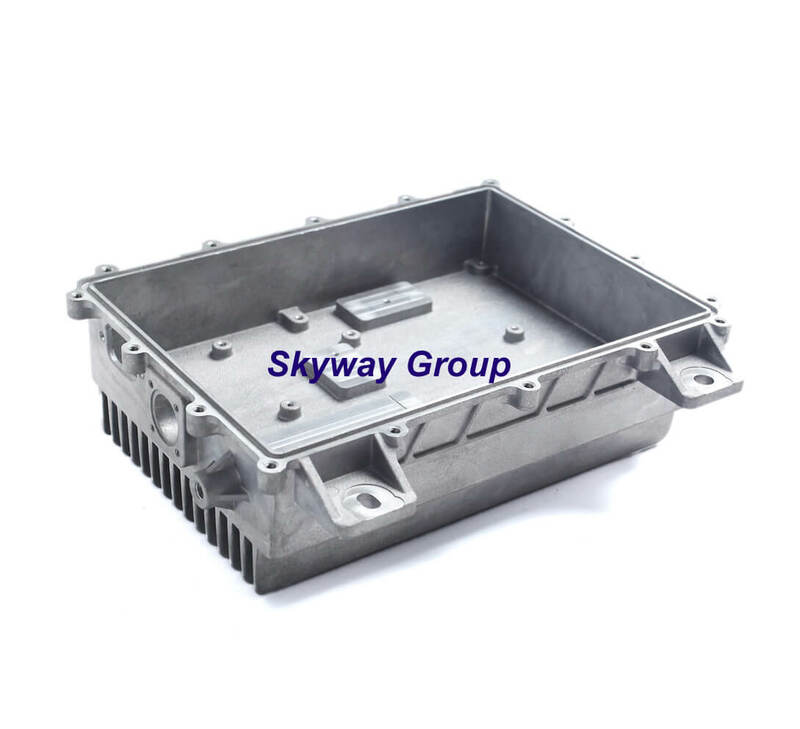 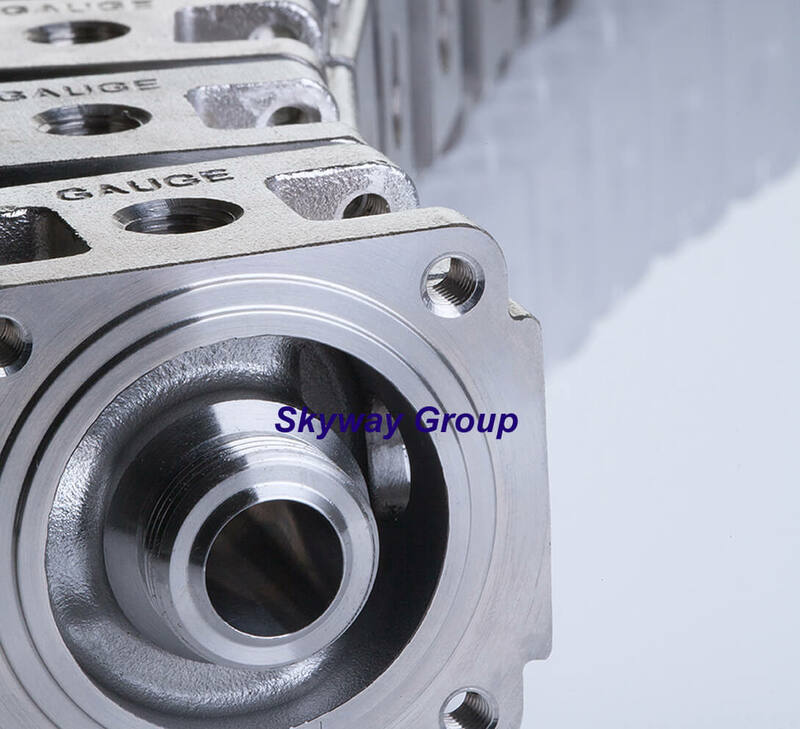 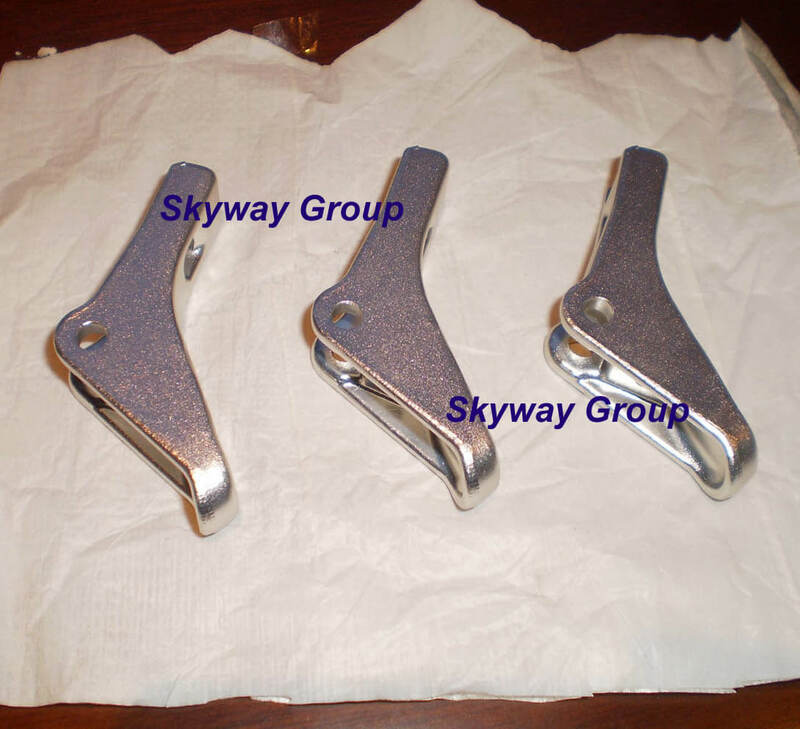 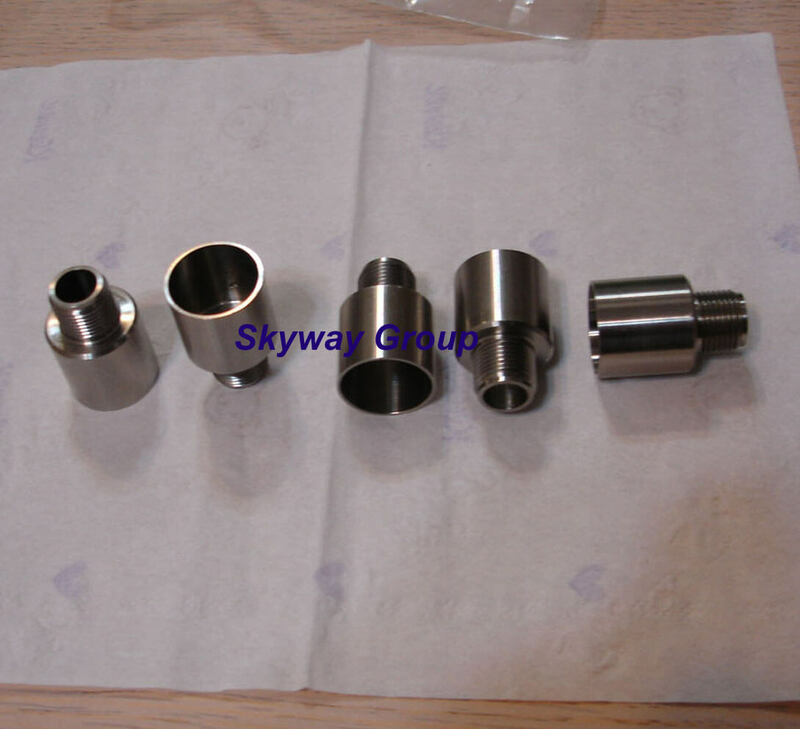 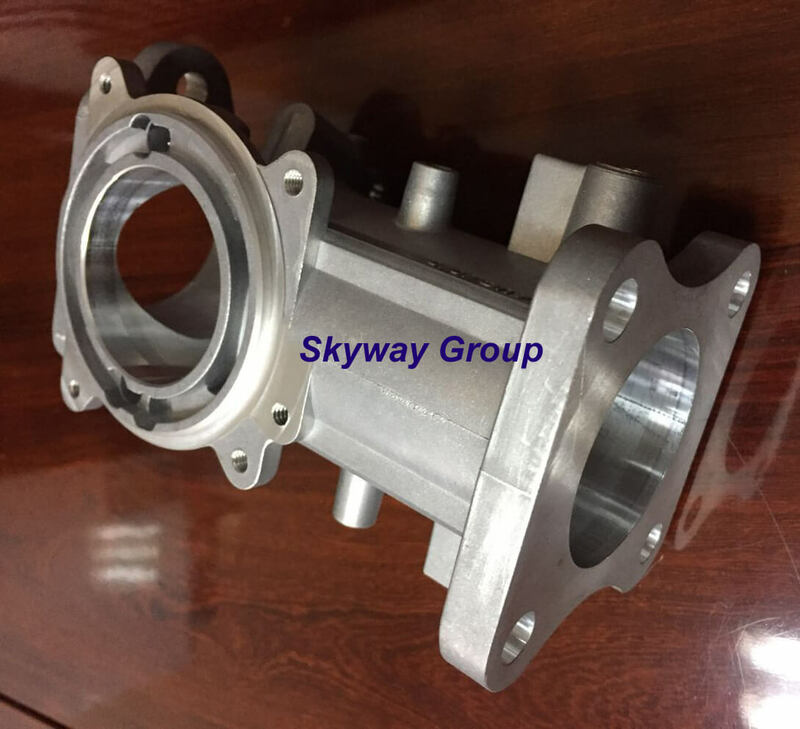 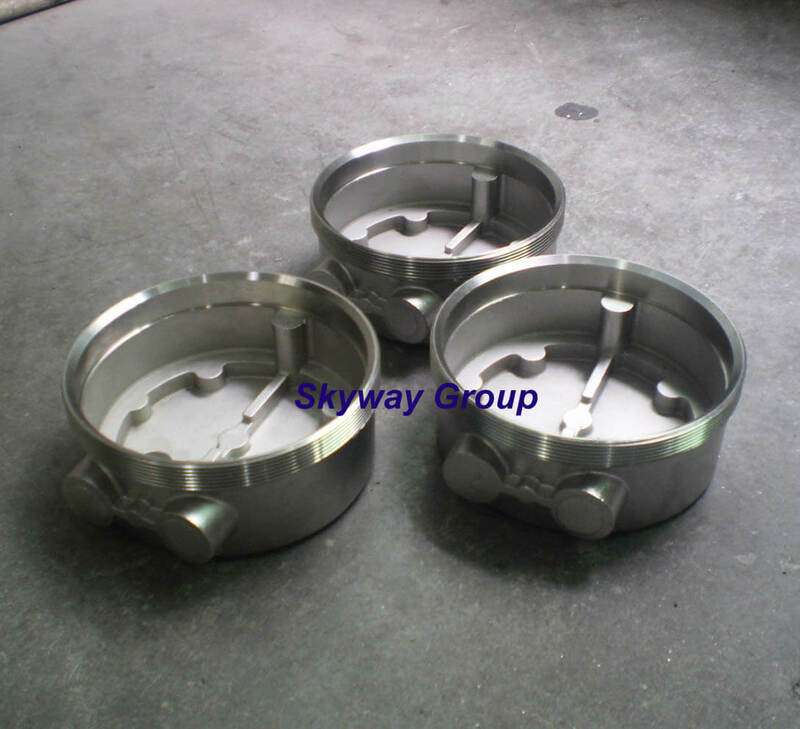 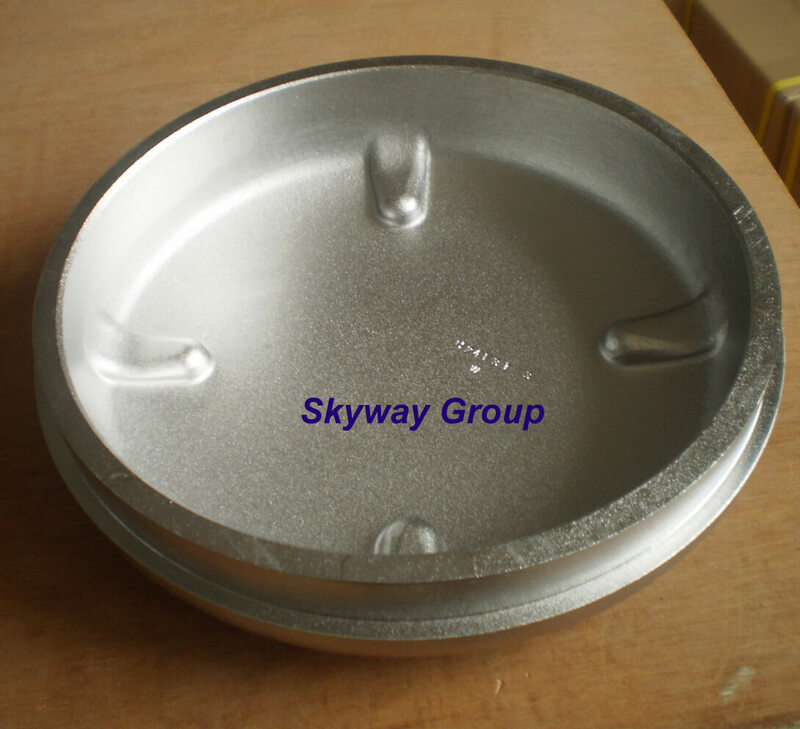 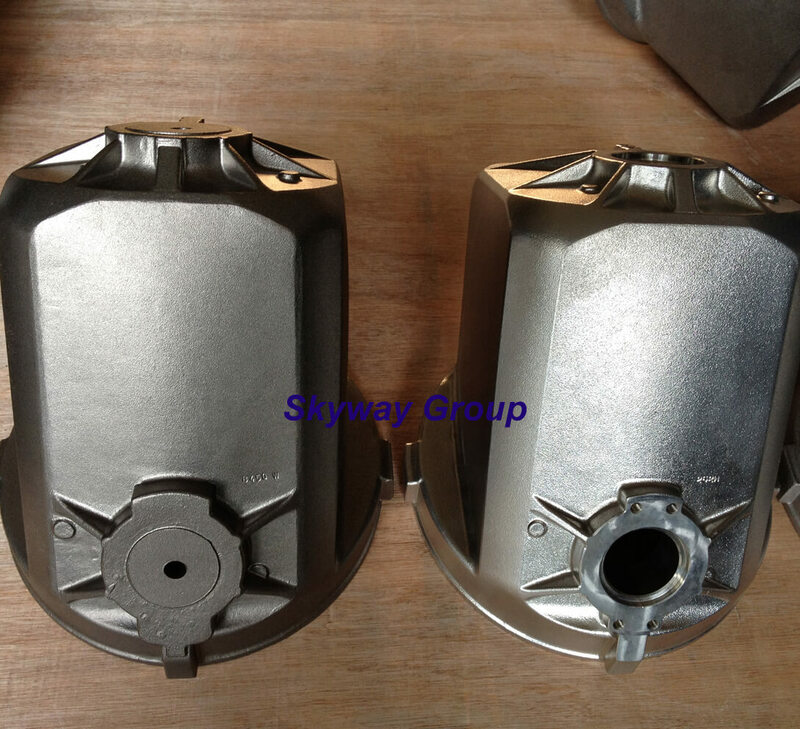 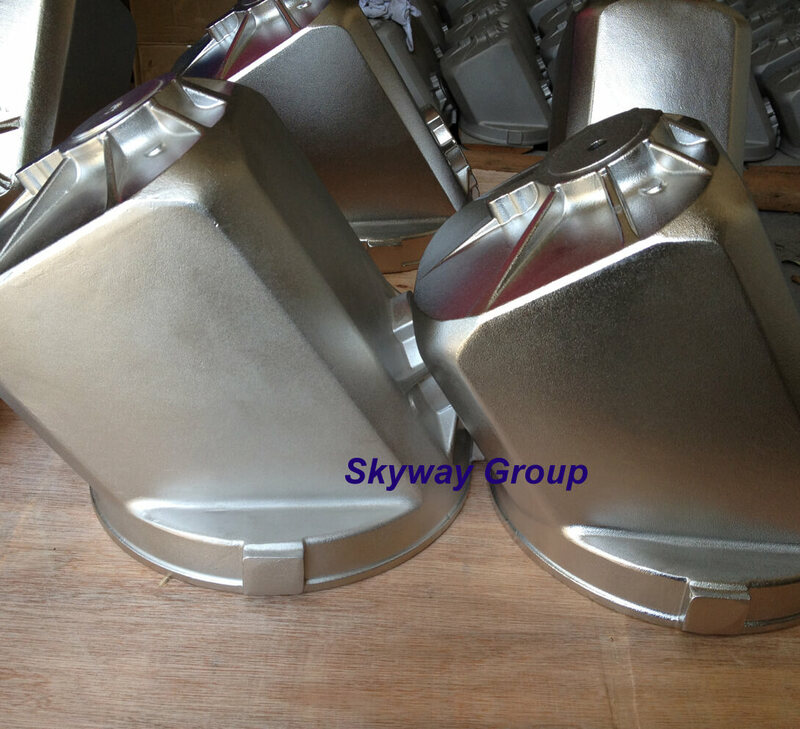 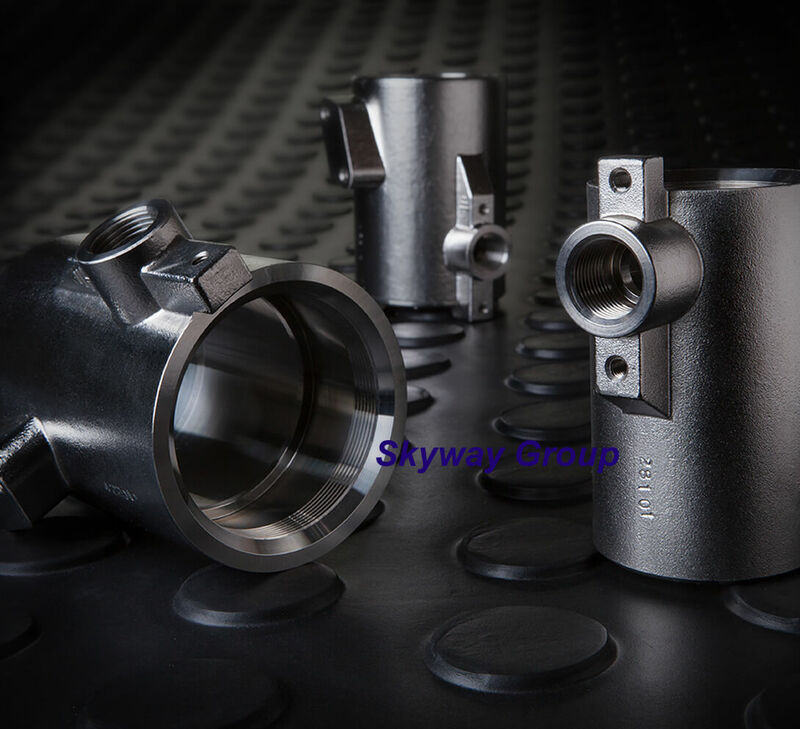 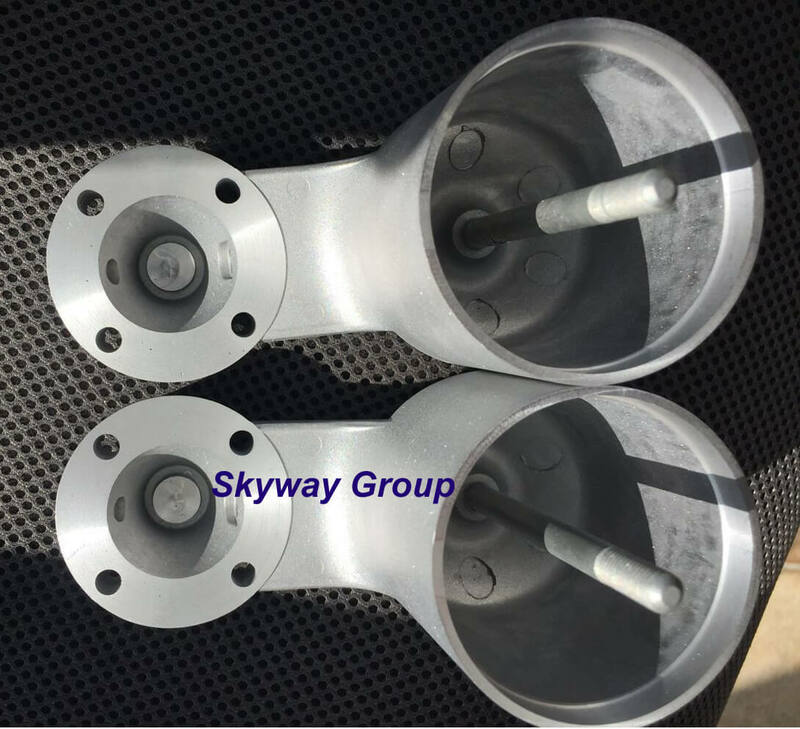 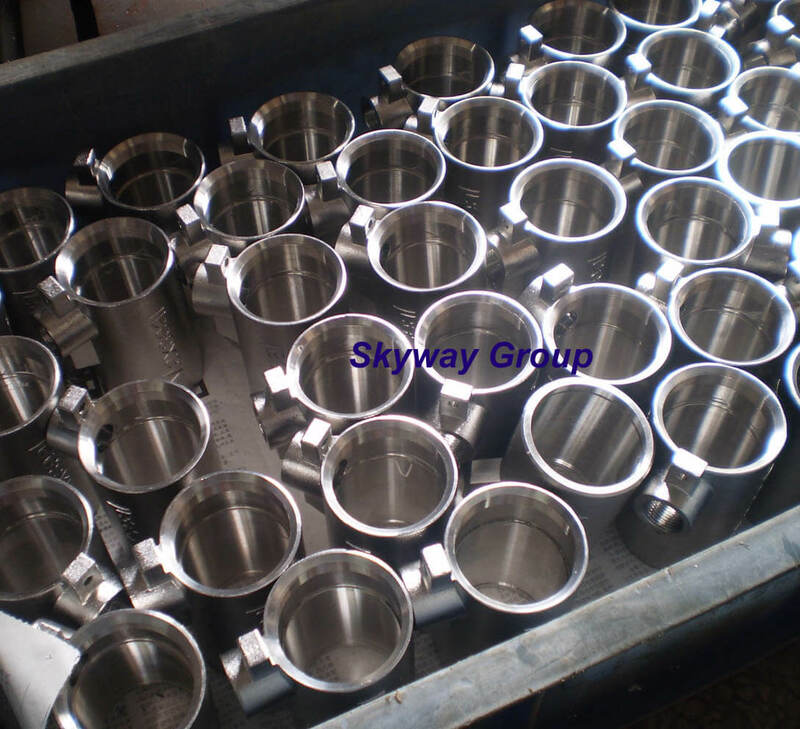 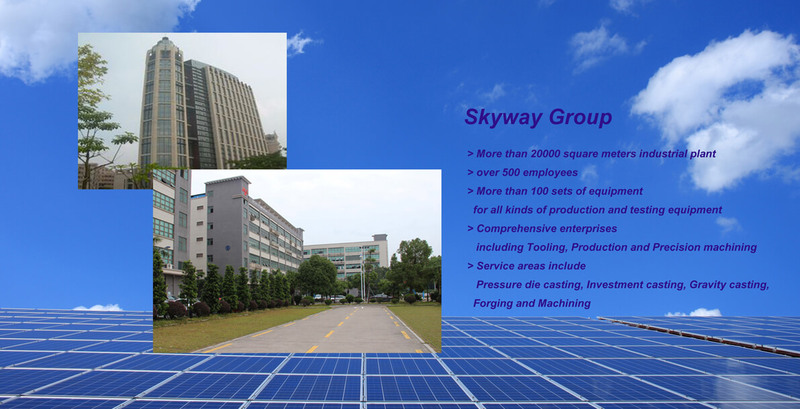 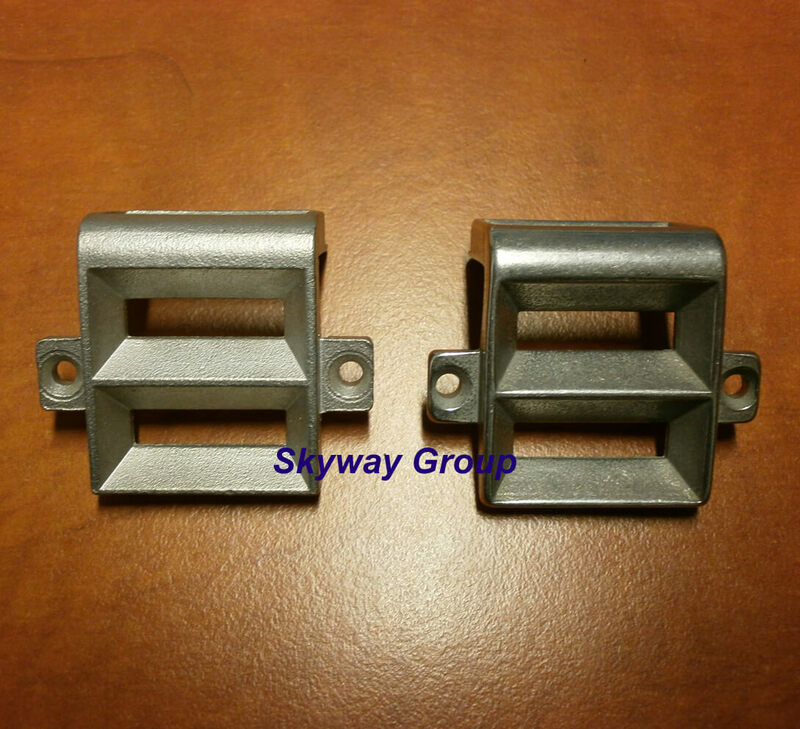 Skyway precision mould engineering Co Ltd(Skyway Group) was established in 2007. 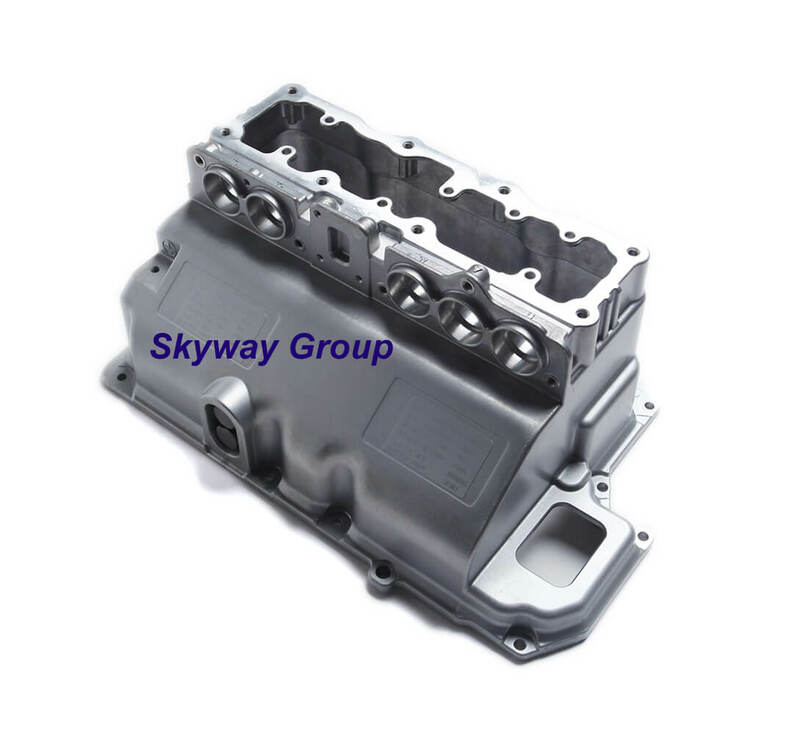 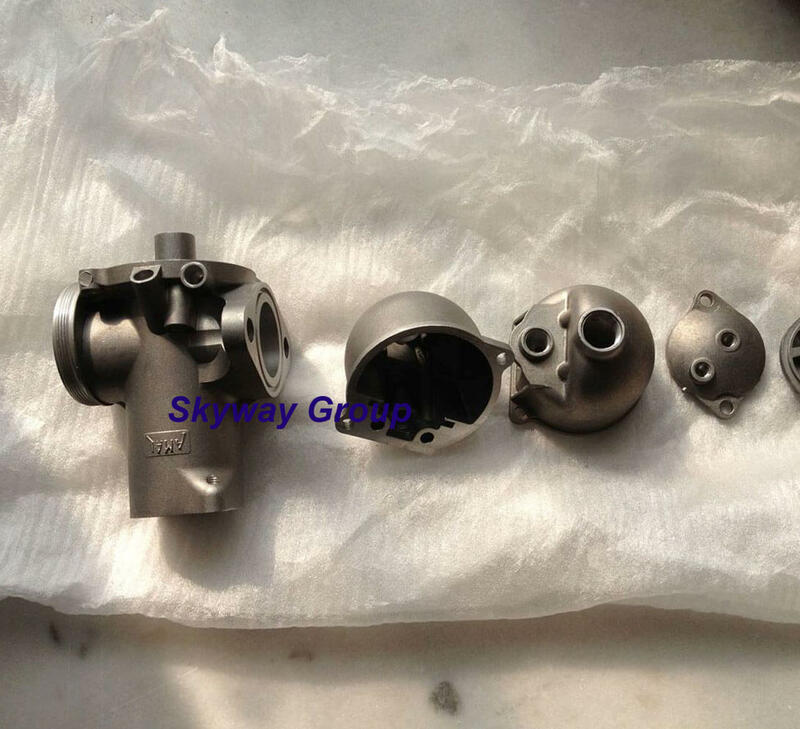 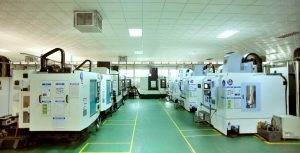 In the last 11 years, the company had growed up to a group of one-stop services from engineering to production, owned three structural component plants which specializing in tooling, casting, forging, CNC machining. 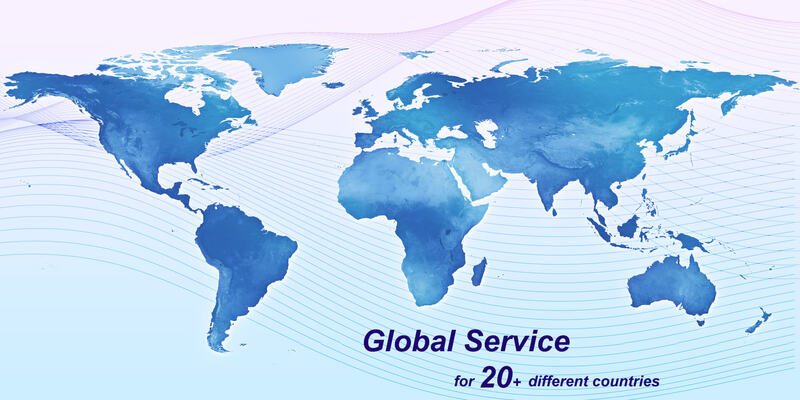 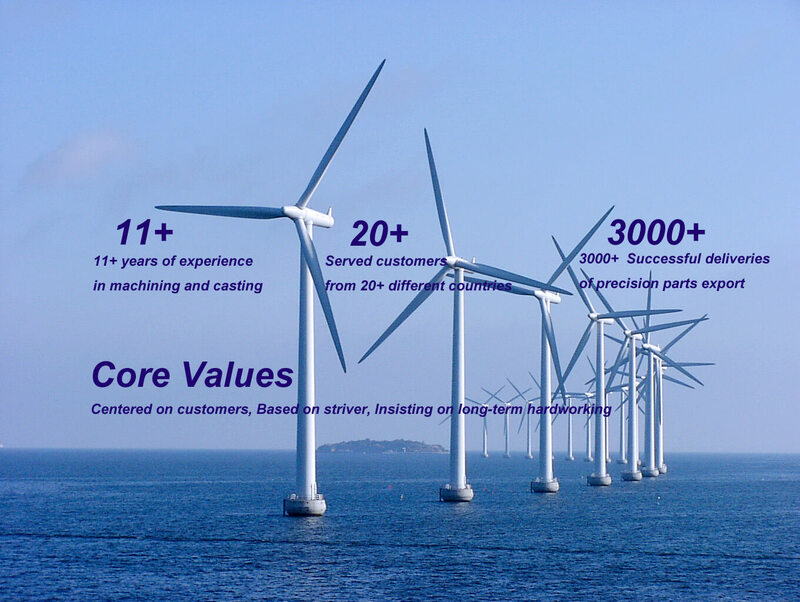 Over the past 11 years, we have served customers from more than 20 different countries, provided more than 3000 batches of parts for international customers. 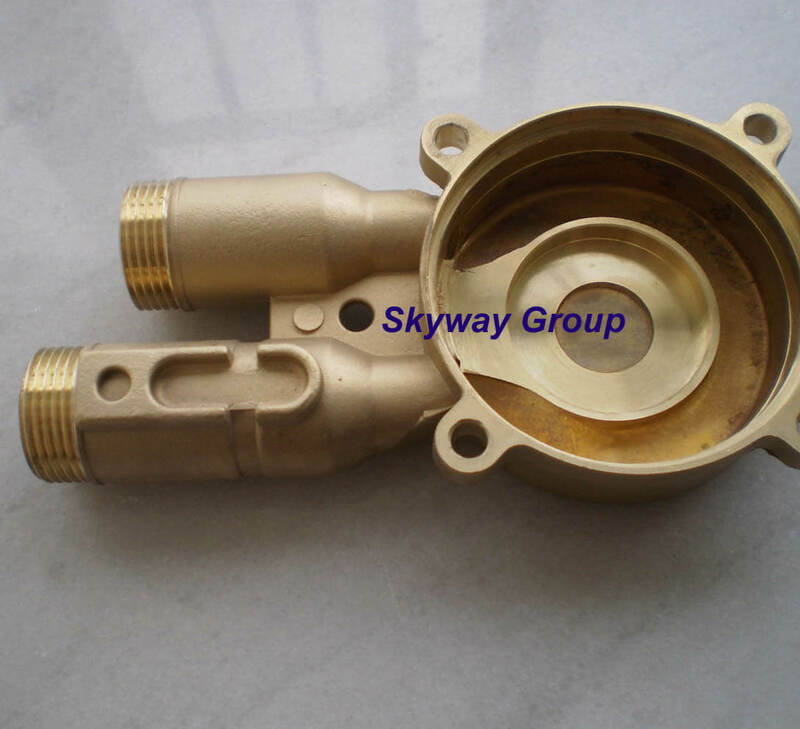 We were dedicated to provide precision parts in varied industrial areas such as aircraft, oil and gas, automotive, motorcycle, etc. 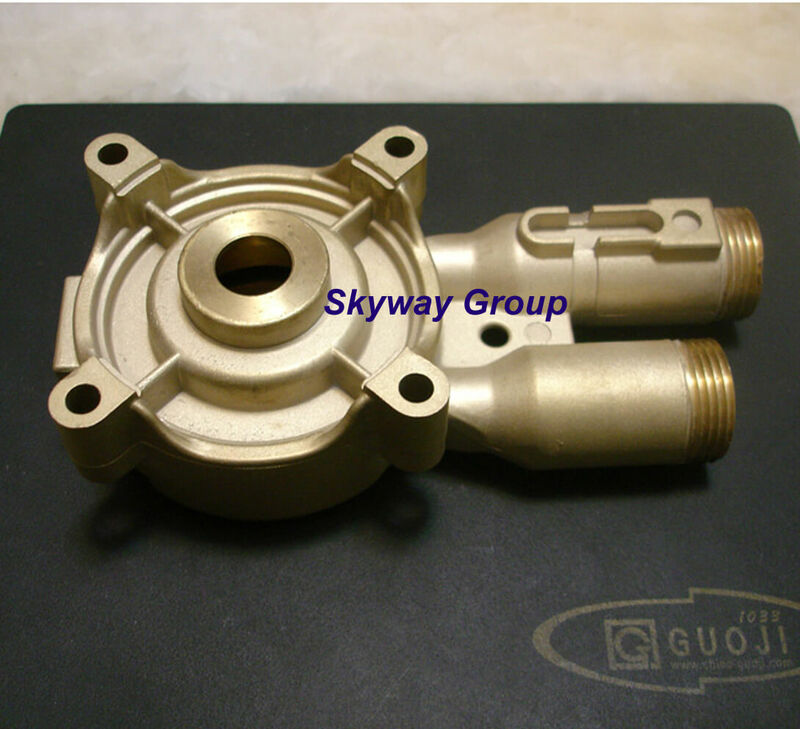 Our services include engineering analysis, tooling preparing, casting&forging and machining. 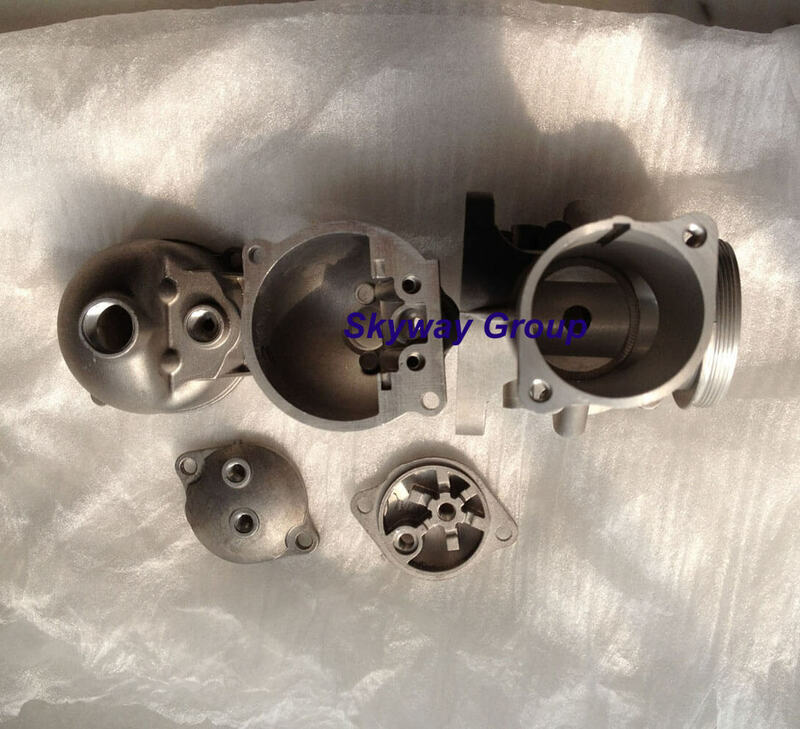 A lot of experiences have been accumulated in the industrial manufacturing area of metal forming and machining. 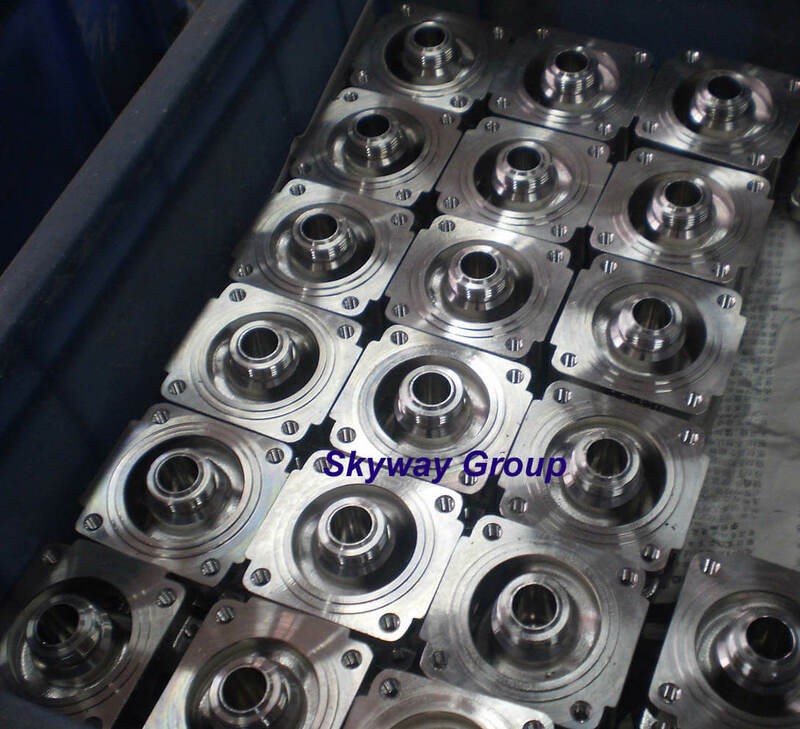 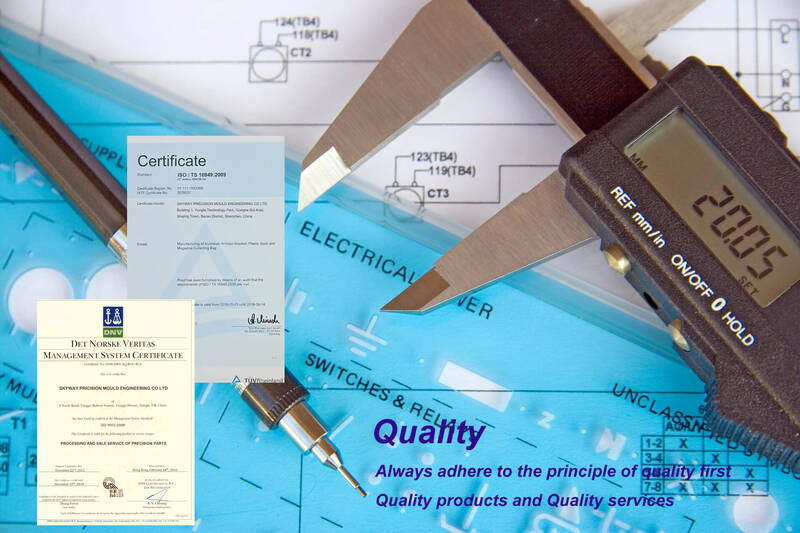 We have made production parts in more than 20 different standards of different countries all over in the world. 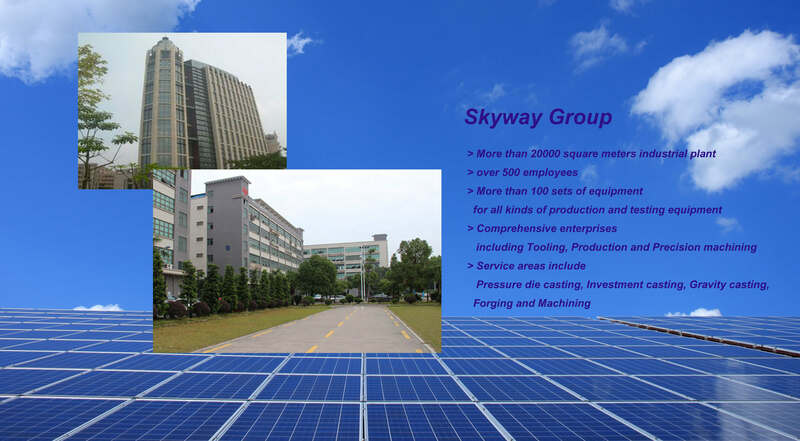 Skyway Group headquartered in Shenzhen which is the window of China’s opening to the outside world and an important export base of Chinese developed manufacturing industry. 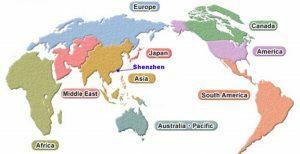 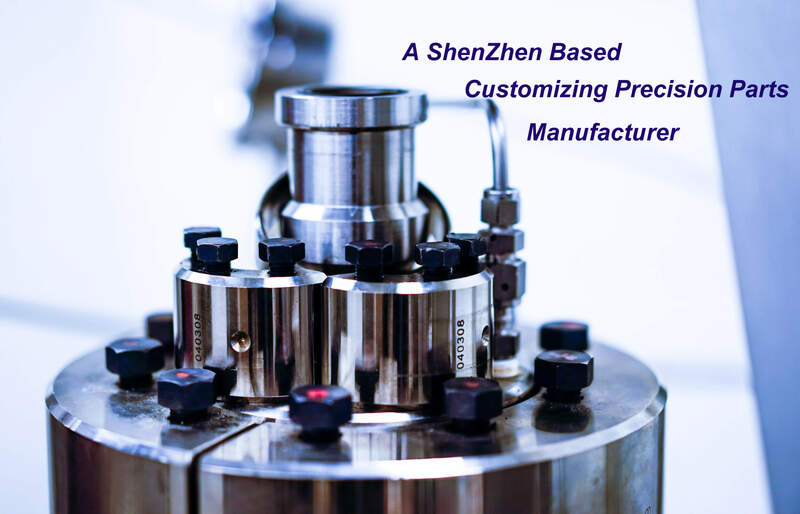 It is very convenient for us to provide products and services to customers all over the world because of ShenZhen’s environment and geographical location. 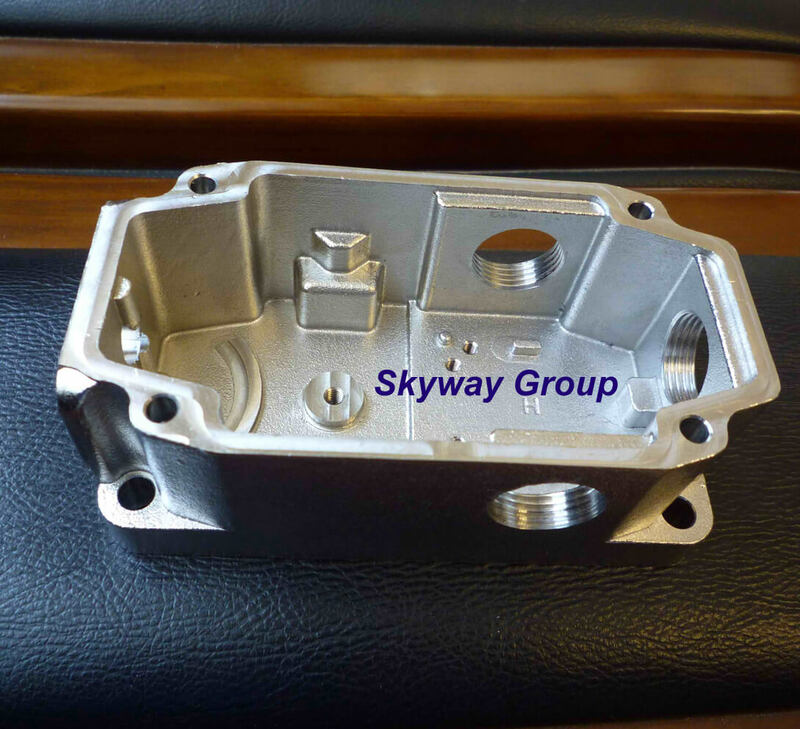 Sometimes, we also went to the neighboring Hongkong to have meeting with customers if necessary.